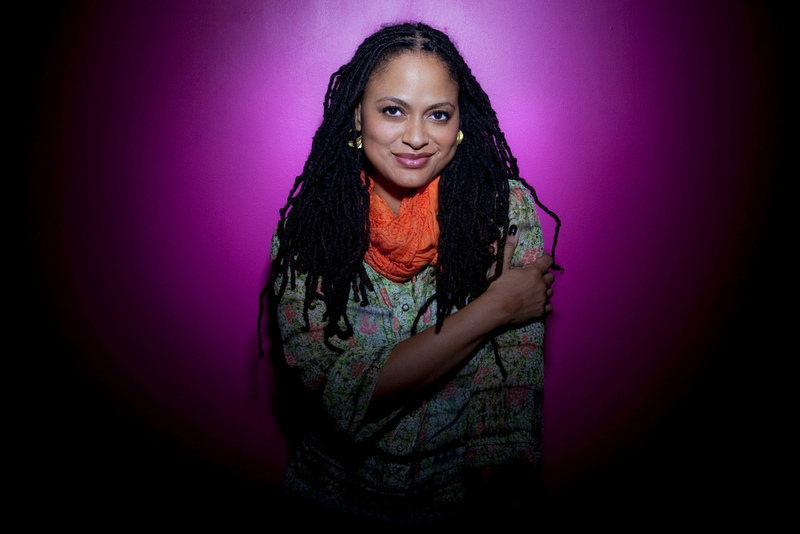 Winner of the Best Director Award at the 2012 Sundance Film Festival, Ava DuVernay is a writer, producer, director and distributor of independent film. 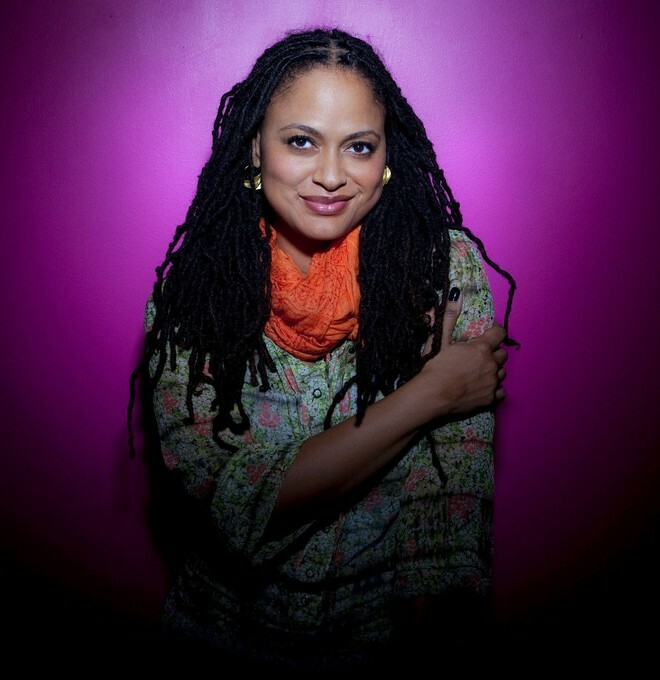 In addition to making history as the first African-American woman to win the Best Director Prize at Sundance, DuVernay was honored with the 2013 John Cassavetes Spirit Award and the Tribeca Film Institute’s Affinity Award for her second feature film Middle of Nowhere. DuVernay made her directorial debut with the critically-acclaimed 2008 hip hop documentary, This is The Life. Winner of Audience Awards in Toronto, Los Angeles and Seattle, the film debuted on Showtime in April 2009. LA Weekly raved, “This is The Life vaults into the upper echelons of must-see hip-hop documentaries.” In 2010, she wrote, produced and directed her first narrative feature, I Will Follow, starring Salli Richardson-Whitfield. Released theatrically in 2011, the family drama was hailed by critic Roger Ebert as “… one of the best films I’ve seen about the loss of a loved one.” DuVernay directed and produced three network music documentaries in 2010. “My Mic Sounds Nice” is a definitive history of female hip hop artists. “Essence Music Festival 2010” is a two-hour concert film chronicling the nation’s largest annual African-American entertainment gathering. Faith Through The Storm is a documentary about black women Katrina survivors. Each film aired on BET and TV One respectively. In 2013, DuVernay directed the acclaimed branded film “The Door” for Prada’s Miu Miu line, as well as the upcoming feature documentary Venus Vs on tennis icon and activist Venus Williams for ESPN Films. Previously, DuVernay worked as a film marketer and publicist for more than 14 years, forming DVA Media + Marketing in 1999. Her award-winning firm provided strategy and execution for more than 120 film and television campaigns for acclaimed directors such as Steven Spielberg, Clint Eastwood, Michael Mann and Bill Condon. A UCLA graduate, DuVernay is the founder of AFFRM, the African-American Film Festival Releasing Movement. She is a board member for the non-profit arts organization Film Independent, and a member of the Academy of Television Arts & Sciences. She is based in Los Angeles.